Recently my daughter has been obsessed with the story of Stuart Little. A tale of a mouse who has been adopted into a human family. 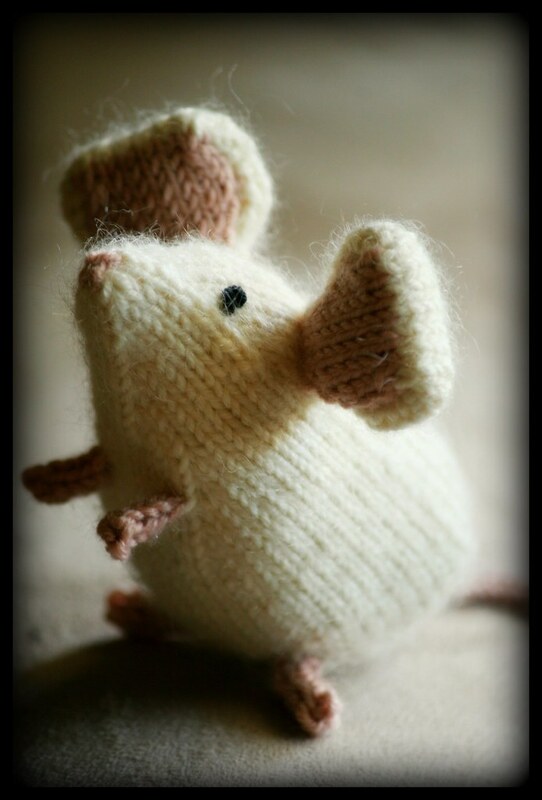 She has been running around the house having all sorts of adventures with an imaginary mouse friend, so I thought it was necessary for me to surprise her with a knitted version of Stuart. 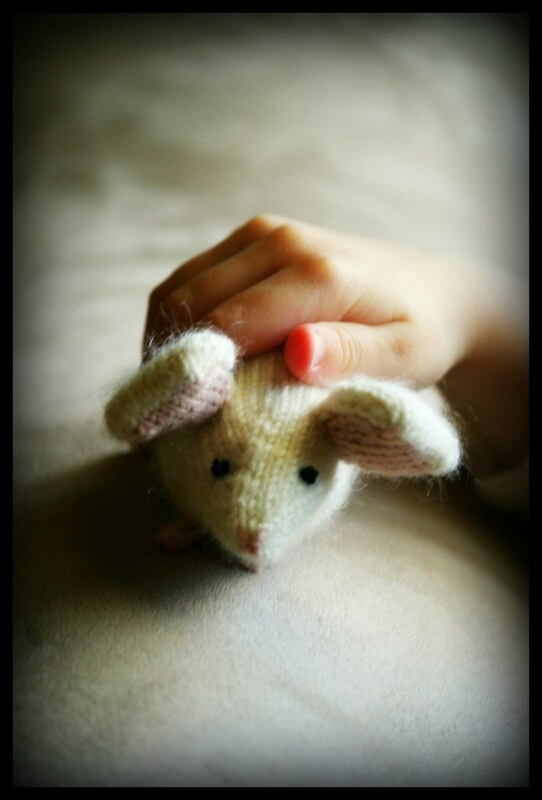 Introducing... "Mousie", a pattern designed by Ysolda Teague. I found this pattern a while back and fell in love with it right away. I love knitted toys. I also love the knitted toys that arent the everyday typical knit toy, like say a teddy bear. For the tail, ears, and nose I used Debbie Bliss Baby Cashmerino in Dusty Pink. The body of Stuart is made up of Off White Cashmerino with a strand of Rowan Kid Silk Haze held together. I love the way the Kid Silk Haze adds some fuzz and halo to his tiny little body. He has been a big hit around here. I am so happy to make my daughter things that she loves to play with. 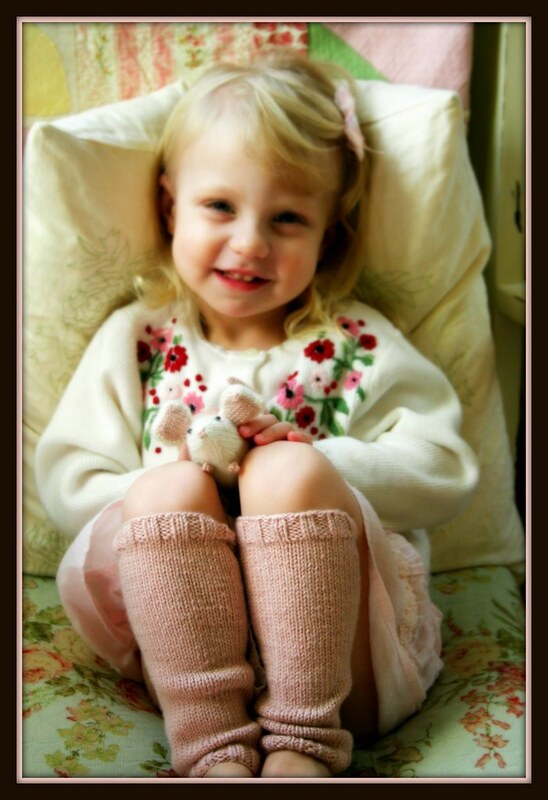 Hand knit toys are so special and fun. If you'd like to give Jamiesons Shetland Spindrift yarn a try, Dancing Ewe Yarns is offering a special discount of 20% on all Jamiesons Spindrift and free shipping for all orders that include the Jamiesons yarn. This offer is only valid for the month of February and is exclusive to the Nevernotknitting podcast listeners and blog readers. ... and it's going to be delicious. Truth be told.. I have a hat phobia. I love hats on others, but on me. Well. I just feel so silly. I want to get better. I want to get over this. 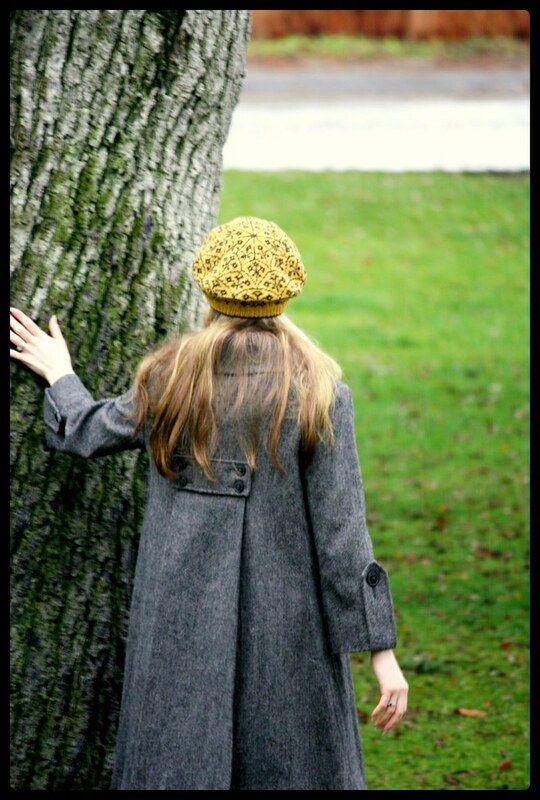 There are too many beautiful hat patterns out there, and too many cold drizzly days where hat wearing would be in order. So I'm starting here. With Selbu Modern. 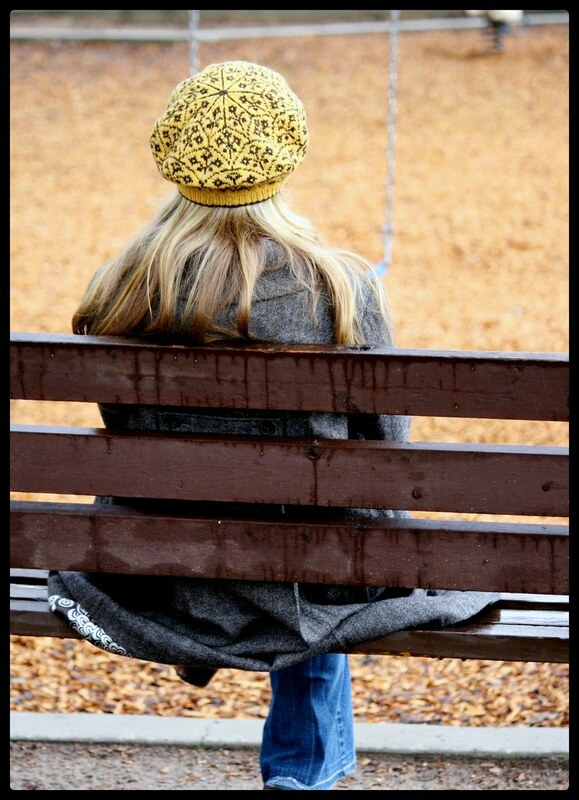 My new hat love. This hat was so fun to make. I haven't done stranded colorwork in a really long time, so it was fun to get reacquainted. I was oh so scared that with changing colors my tension would be all over the place, but it wasn't. It was fine. I just followed some really good colorwork tips that I've heard in the past, and that is what I credit to my success. Helpful Tip #1: I put one one color in my left hand and the other color in my right. I never switched hands. The left hand always held the gold, and the right always held the brown. 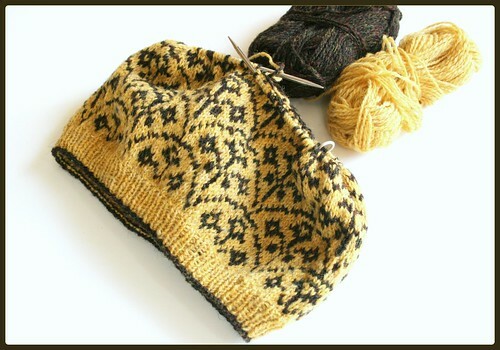 When using this method, I knit all of the gold stitches in the continental knitting style and all of the brown stitches in the English style. I am a continental knitter usually so this took a little getting used to. 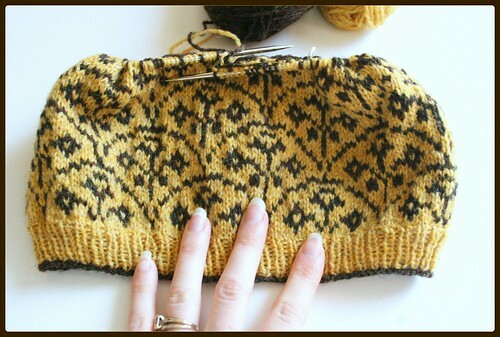 Helpful Tip#2: Slightly spread out your stitches that you have just knit on the right hand needle before adding another color. This helps the tension not be too tight, which can be a big issue with stranded knitting. Helpful Tip #3: Keep one ball of yarn on your left side and the other ball on your right. If they are together in your lap there is much more chance of annoying tangledge and twisting of your strands. Not a good thing. 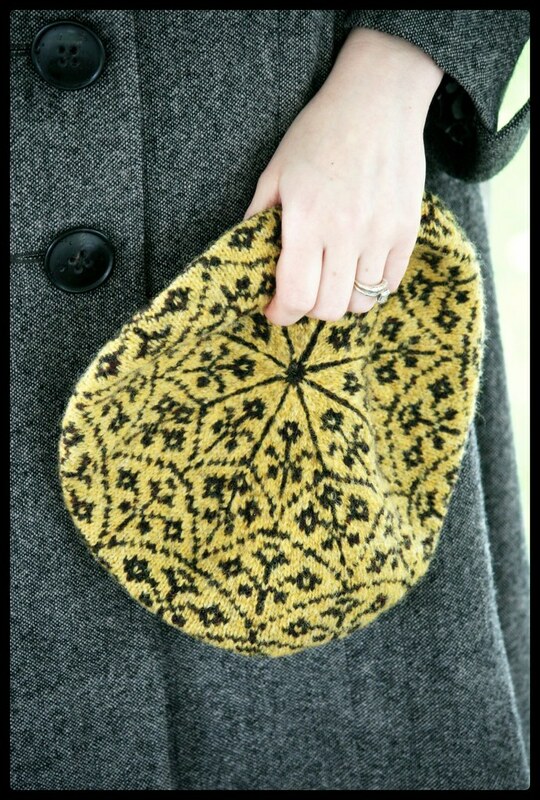 For this pattern I used 1 ball of Jameson's Shetland Spindrift in Grouse and 2 balls of Scotch Broom. I almost got the entire hat out of only 2 balls, but on the last few rounds I had to break into that second ball of Scotch Broom. Dang. I hate that. 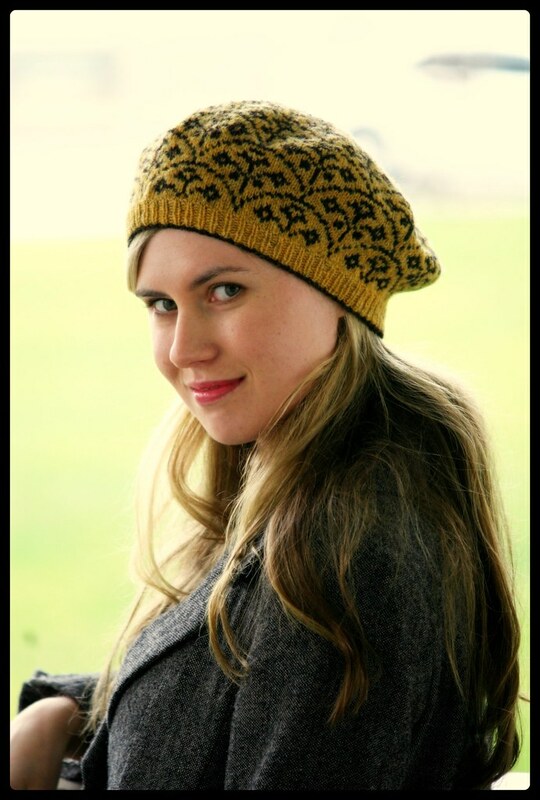 I also went up one needle size than the pattern recommended, and I am really happy with the ending hat size. 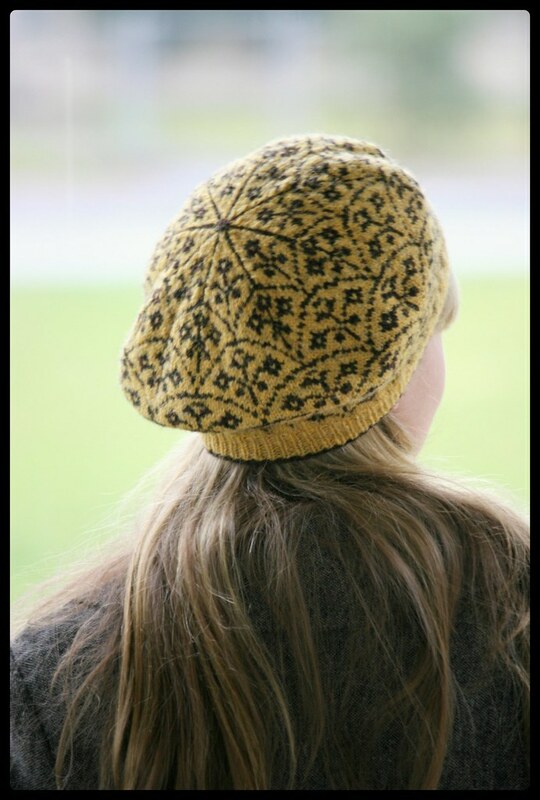 I am all around very happy with how the Selbu Modern turned out and who knows.. Maybe I'll become a hat girl after all? 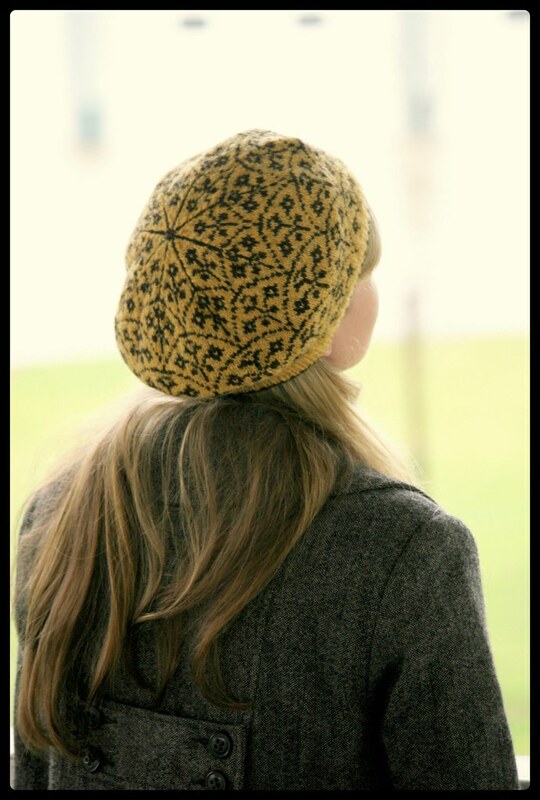 I recently fell in love with the Selbu Modern hat pattern and just had to cast on right away. 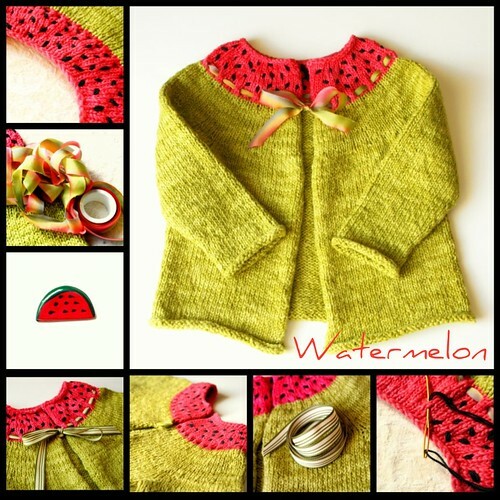 I think that this colorwork pattern is just soo cute! I am using Jamiesons Shetland Spindrift for the project. The pattern says that I need 3 skeins 2 of the main color and 1 contrasting color. But I am almost done and still have yarn left. Lets hope it is enough. 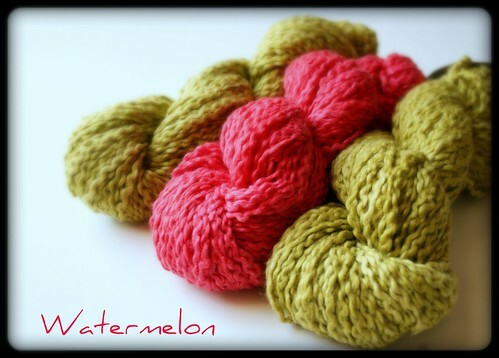 I would hate to break into that 3rd skein for just a few yards. The yarn is nice. Its very "au naturale", not processed like a superwash merino which is the wool that you usually find in this weight. It isn't smooth or super soft but rustic and full of texture. I know that when I wash it the hat will soften more, but I am not too worried about it because it hasn't bothered my skin so far. What I love about this yarn is the beautiful heathered shades. The heathered colors look so pretty in colorwork. I did a complete review of Jamiesons Shetland Spindrift in Episode 12 if you'd like to find out more. I look forward to blocking this project because the stitches will smooth out and the pattern will look a lot nicer. Its true what they say, knitting in a colorwork pattern is soo addicting! I cant stop knitting this because its so fun to see the designs form as I work. If you'd like to give Jamiesons Shetland Spindrift yarn a try, Dancing Ewe Yarns is offering a special discount of 20% on all Jamiesons Spindrift and free shipping for all orders that include the Jamiesons yarn. This offer is only valid for the month of February and is exclusive to the Nevernotknitting podcast listeners and blog readers.